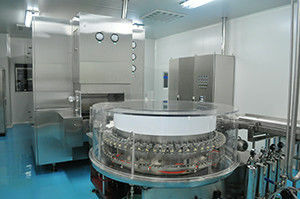 We are special and leading in developing, manufacturing and marketing pharmaceuticals and health-care products. 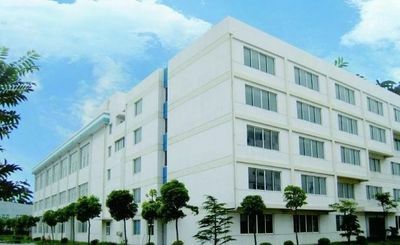 We are located in China Taizhou New and High Technology Development Area. 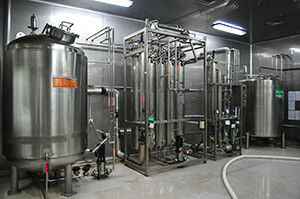 As based on high-efficient Research & Development Center. We always keep up with international development and have been undertaken with 10 subjects such as "National 863 Projects", National scientific and technological project, National key Torch Program and Scientific and Technological Projects, key scientific and Natural Fund Project and etc. 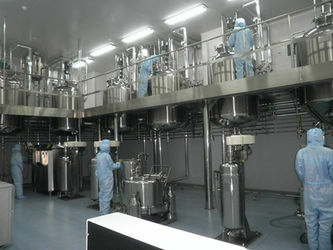 We are the largest China rHGH/Somatropin/Recombinant Human Growth Hormone Manufacturer. ----The study and application of Monoclonal Antibody Human Interferon a was awarded <First Prize of the Development of Technological Prize by Jiangsu Province Government>. --- The manufacturing plants of Kigtropin® / Recombination Human Growth Hormone was approved by sFDA with GMP Certificate. ---Our Kigtropin® / Recombianant Human Growth Hormone was granted "The Famous Reliable Brand of Jiangsu Province" by Jiangsu Bureau of Quality and Technical Supervision associated with Anhui Promotion of Famous Brands Committer. Manufacturer, Exporter, Distributor, Wholesaler/Retailer in Human Growth Hormones and Steroids field.